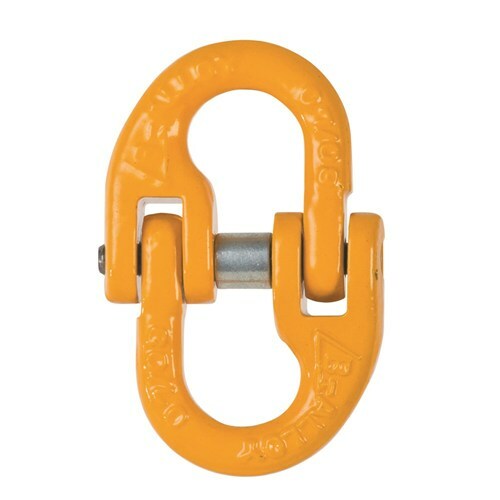 From safety shackles to chain blocks, masterlink to hammerlock – Terrain has everything. 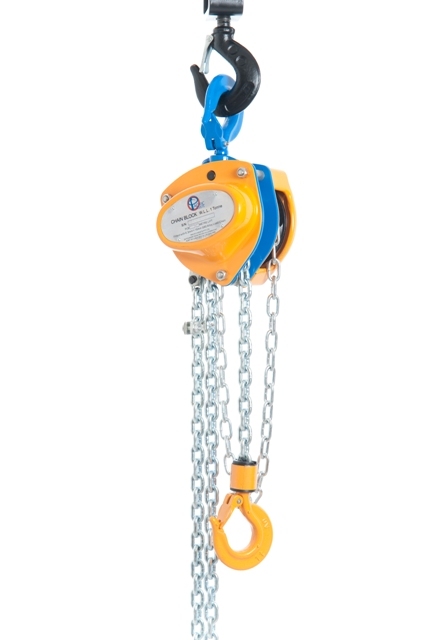 Terrain is your reliable partner for lifting equipment whether it is for forestry, agricultural or public works. 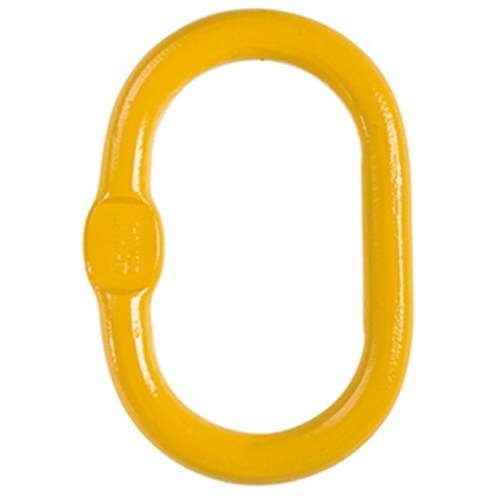 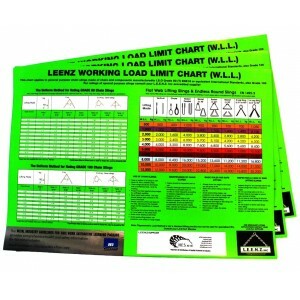 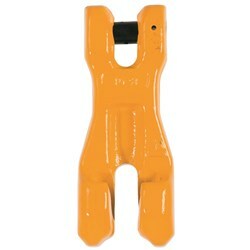 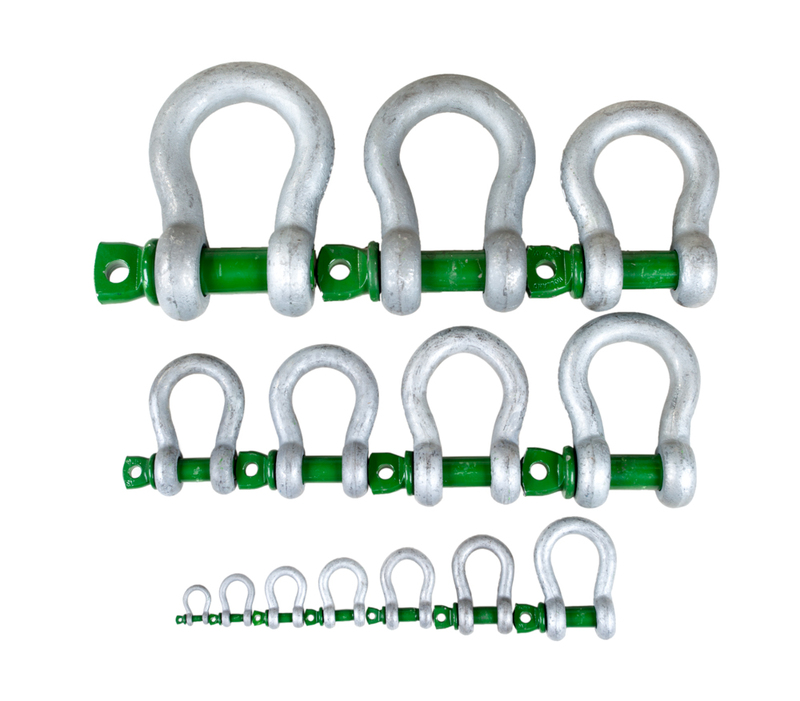 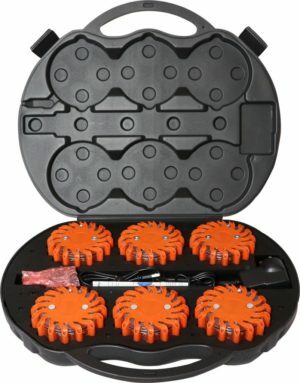 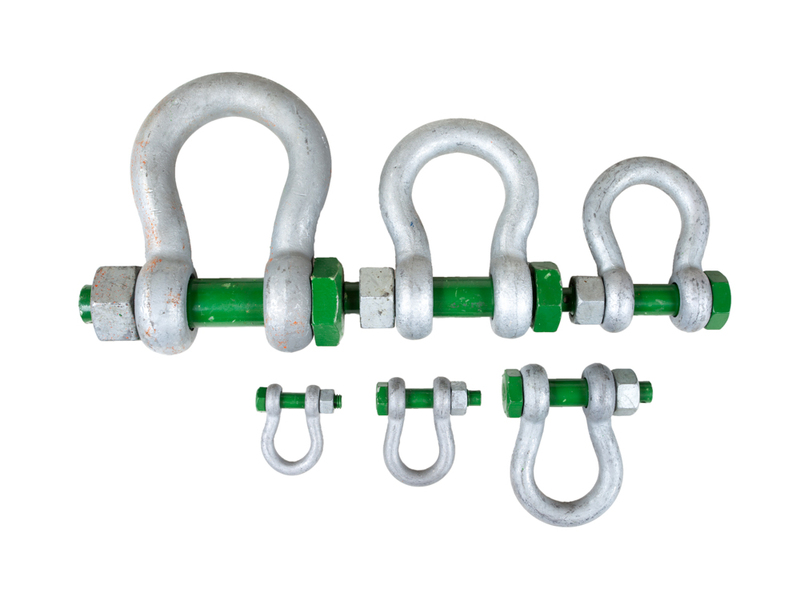 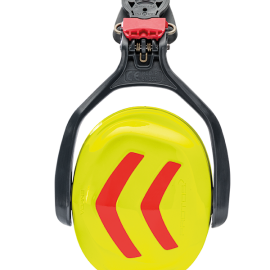 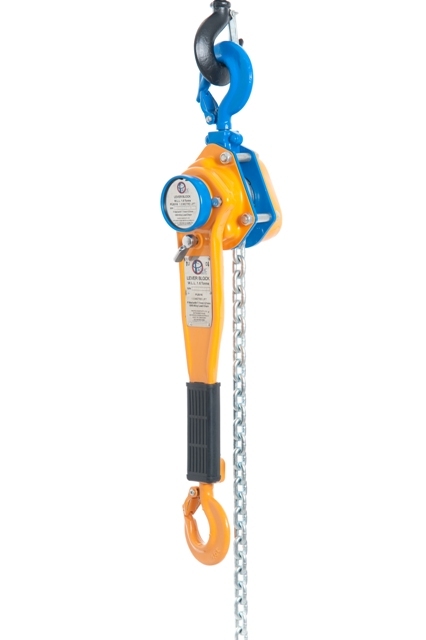 We stock rated safety shackles for lifting, pulling, or tie down applications, hammerlocks from 6mm through to 32mm, and masterlinks with working load limits of up to 56.8t. 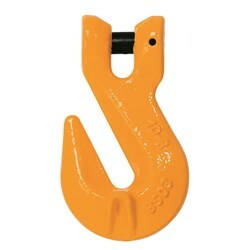 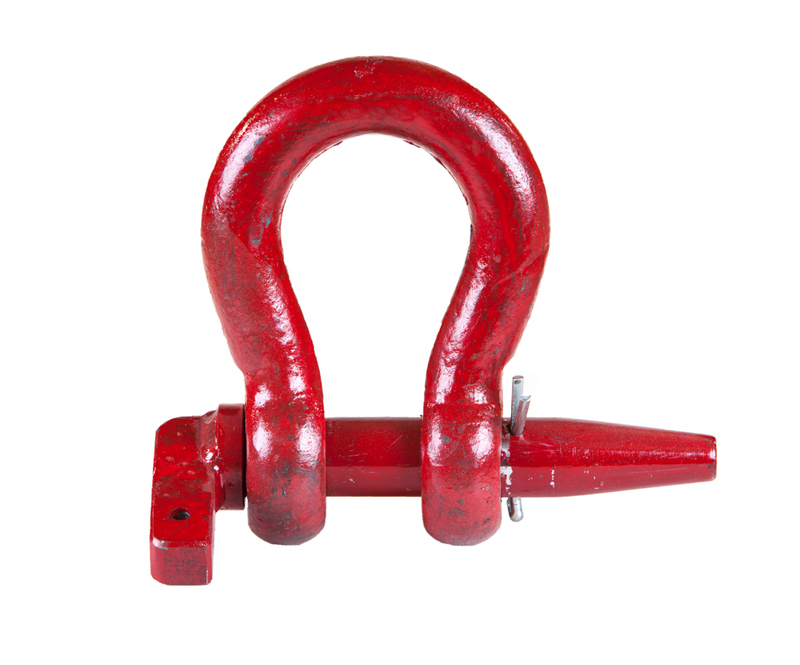 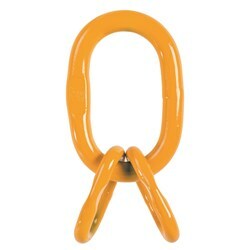 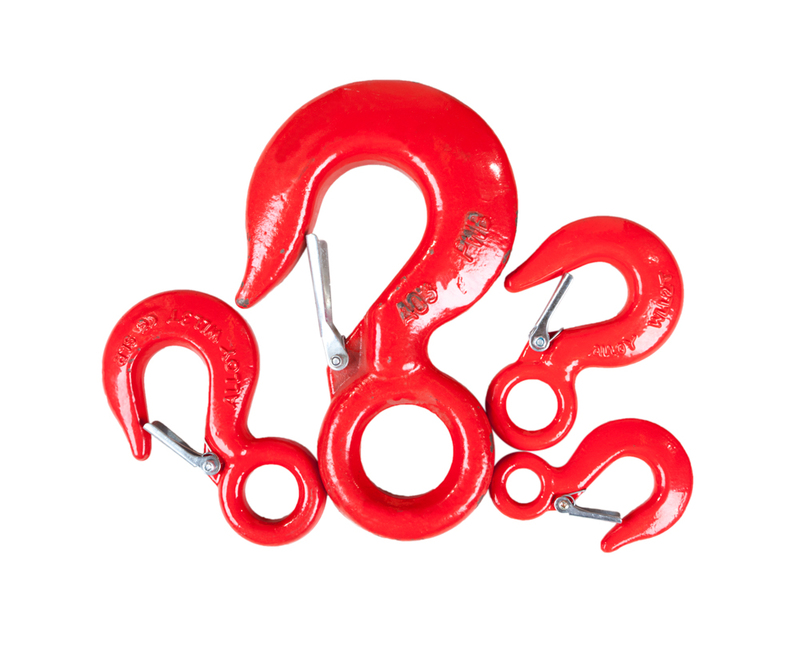 We also carry a range of hooks such as self-locking, sling and grab hooks alongside lever hoists and chain blocks for many applications in the mining, construction, industrial and automotive industries.